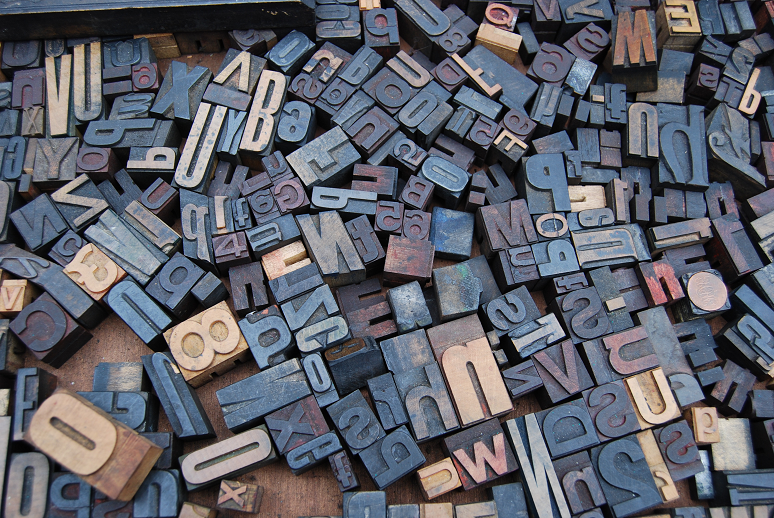 In this week’s news roundup, we look at announcements around acquisitions, artificial intelligence (AI) and machine learning, security, endpoints, and contact center integrations. Microsoft earlier this week announced that it has signed an agreement to acquire XOXCO, a software product design and development studio with expertise in conversational AI and bot development. For those unfamiliar, XOXCO created Howdy, a bot for scheduling meetings in Slack, as well as Botkit, which provides development tools to developers on GitHub (now owned by Microsoft). Microsoft has partnered with XOXCO over the past several years, and now will use this acquisition to “amplify” its focus on conversational AI with a goal of empowering people to create experiences using speech and language, the company said. “At Microsoft, we envision a world where natural language becomes the new user interface, enabling people to do more with what they say, type and input, understanding preferences and tasks and modeling experiences based on the way people think and remember,” Lili Cheng, corporate vice president of conversational AI at Microsoft, wrote in a blog post on the acquisition. In other acquisition news, BlackBerry this week announced it has entered into a definitive agreement to acquire Cylance, an AI and cybersecurity provider, for $1.4 billion in cash. BlackBerry said it plans to use Cylance’s team and technology to complement its entire portfolio. Specifically, the company called out its Unified Endpoint Management (UEM) solution, its virtualization technology QNX, and its Enterprise of Things (EoT) platform BlackBerry Spark as top targets for Cylance technology. Following regulatory approvals and customary closing conditions, BlackBerry said it expects to finalize the deal in the next several months, prior to the close of its fiscal year in February. Cylance will most likely operate as a separate business unit, BlackBerry said. Stepping away from acquisitions and on to product news, Plantronics this week introduced a family of customizable desktop phones for service providers and their small to mid-sized customers. 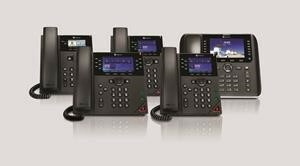 These open SIP phones, Polycom VVX x50 Series Obi Edition, are manageable through the Polycom cloud service, a Web-based configuration tool called Polycom Device Management Services for Service Providers (PDMS-SP). PDMS-SP and VVX x50 Series Obi Edition phones support multiple installations and are scalable up to a million UCS (unified computing system) devices, Plantronics said. The phones feature Polycom Acoustic Fence technology for noise and echo cancellation. Service providers can customize button functionality and the phone’s interface “down to the pixel” in order to meet specific customer needs. The series includes four models: VVX 150, VVX250, VVX 350, and VVX 450. All models are available now in the U.S., Canada, U.K., Australia, and New Zealand, with additional markets coming in the next several months. Callstats.io, a provider of real-time communications monitoring and analytics services, this week announced an integration with Amazon Connect, a cloud contact center offering from Amazon Web Services. The integration enables Amazon Connect customers to monitor and analyze call quality so that they’re able to identify voice quality issues as they crop up and troubleshoot quickly. As more companies allow contact center agents to work from home, the quality of network connections varies and trouble spots are more likely to pop up, as Callstats.io said. Callstats.io’s monitoring and analysis platform captures and analyzes as many as 500 unique metrics every few seconds, displaying results in real time via a visual dashboard. AI helps identify problems. With the integration, Callstats.io monitoring capabilities are embedded into the Amazon Connect agent endpoint so that contact center managers and engineers have increased visibility into the communications experience being provided to customers. A drill-down capability allows managers to analyze selected calls in detail, diagnose the root cause of any communications problems, and help contact center agents recover from these issues. Further, rich reporting functions help in identifying trends. Voicera, the maker of enterprise voice assistant Eva, this week unveiled several features aimed at moving its voice collaboration platform further away from association with simpler transcription applications and note-taking assistants. The features include an AI phone dialer, voice-activated reminders, and visual integrations. Live Dial integrates Voicera into direct person-to-person phone calls and automatically takes notes while the user is speaking. The Reminders feature allows users to prompt Eva to schedule follow-ups in their calendars while the conversation is taking place. With the Visual Presence feature, Eva appears as a participant within a video conference so users are more aware of an AI assistant taking notes. Voicera launched in fall 2017, with the core functions of transcription and highlighting important moments in meetings. Since launch, the company has been working steadily to expand its features, based on user feedback, to deepen the value it provides to business users. “It’s simple, our goal is turn conversations into action, no matter where they take place,” said Omar Tawakol, Voicera CEO, in a prepared statement.